I have a confession to make: Although my diet has been pretty much free of sugar (aside from the fructose in berries, root vegetables, etc. ), I've been getting blasts of sweetness from two very un-Paleo sources: Artificially sweetened gum and diet soda. I'll pause while you recover from this earth-shattering news. I chew gum only when I'm driving -- sometimes to help keep me awake and alert during my mind-numbing daily commute -- but I log a lot of miles, so I frequently go through Costco-sized boxes of the stuff. I'm sure the parking valets in my office building are revolted by the number of wadded-up gum wrappers scattered like so much confetti all over the interior of my car. My Coke Zero intake, however, isn't limited to the car. I've stockpiled a few dozen cans of the stuff in my garage, ostensibly for "guests" who crave the sweet, sweet taste of aspartame. But even when no one else is around -- especially when no one else is around -- I'll pop open a can. 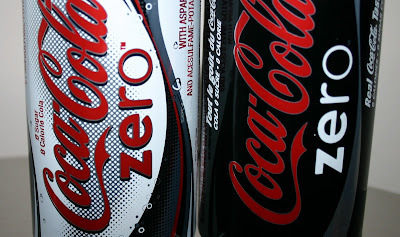 And at work, the company cafeteria has Coke Zero in the soda dispenser, and it beckons me every time I pass by. I resist -- usually. In my defense: In "The Paleo Diet ," Loren Cordain -- the Yoda of caveman eats -- includes artificially-sweetened diet sodas in his list of "foods you can eat in moderation." And it's not like I guzzle the stuff. Artificial sweeteners may sabotage weight loss and weight management efforts. In the words of Robb Wolf and Mat Lalonde, artificial sweeteners "cockblock fat loss." Despite being "sugar free," products containing sugar alcohols like sorbitol, maltitol and xylitol can raise your blood sugar. 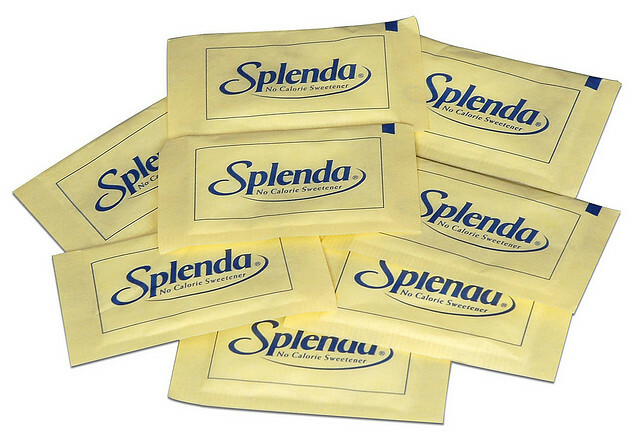 High doses of sucralose have been shown to reduce normal, healthy gut flora by half (in rats, anyway). Looks like I have some more weaning to do. Sometimes, Paleo is no fun at all.